Shaking things up with the Travelling Elixer Fixer! 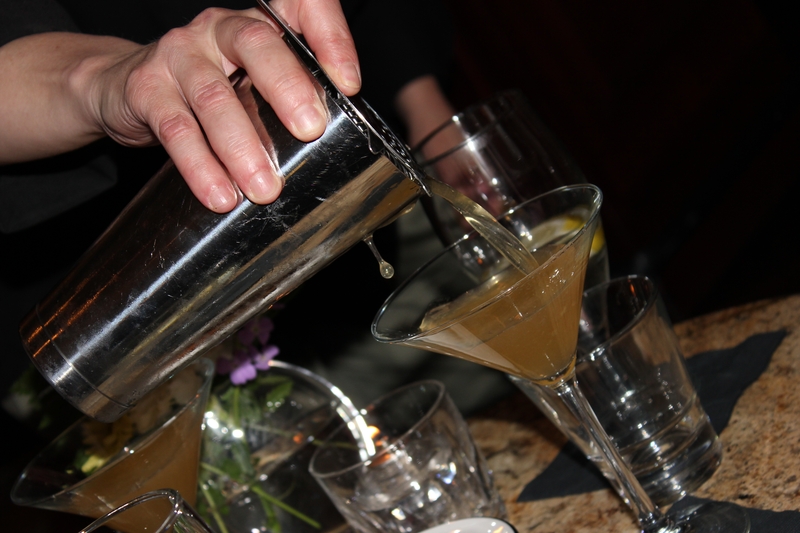 A cocktail revolution has begun, and Mixologist Angie Jackson is leading the way in Kalamazoo! 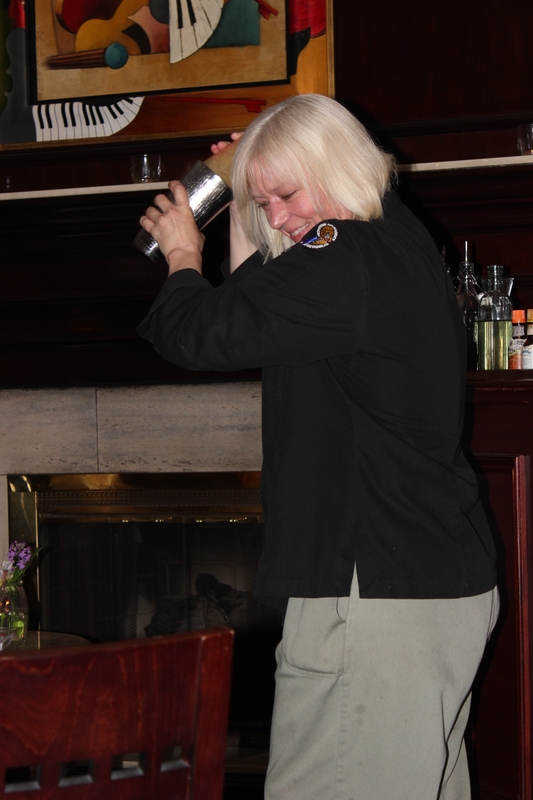 The Travelling Elixer Fixer frequents our Tasting Room, and we are proud to claim her as one of our favorites. 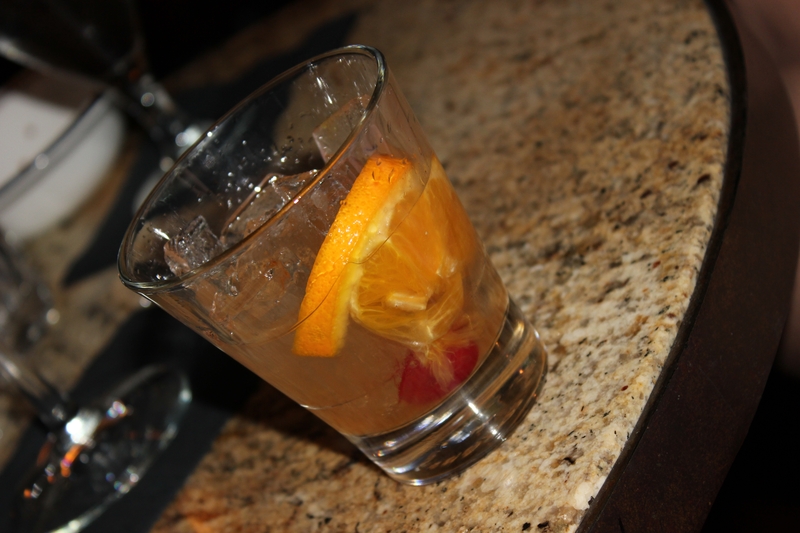 Not to long ago, Angie led Highballs and High Heels, “A Girl’s Guide to Old Man Drinks” and it was a hit! The next time Angie a.k.a. “The Travelling Elixer Fixer” graces our Tasting Room, you won’t want to miss it! Keep your eyes on our Facebook page to see when the Elixer Fixer returns! Stop in during the month of July and try our Journeyman Classic Cocktails menu created by the Elixer Fixer herself! Cheers! Welcome to our brand new Webster’s Prime blog. Looking forward to sharing the ins and outs of our restaurant, and everything from where to find great produce to why prime beef is so costly. We are hoping to have an interactive venue with guests and friends, where we can respond to your questions/comments, and give an insider look behind the scenes! Our upcoming posts will include how-to videos, poll questions and an introduction to the bountiful harvest of our local Michigan produce purveyors. So, let’s hear it! What can we answer for you? How to properly break down a whole chicken, where to find the best grass-fed beef, grilling tips from our culinary team, when and where local farmer’s markets are opening, you ask, and we’ll answer! How many of you know when our local outdoor Kalamazoo Farmer’s Market opens? Looking forward to anything specific at the markets this year?